If you’re looking for high quality and personal service, you've come to the right place. 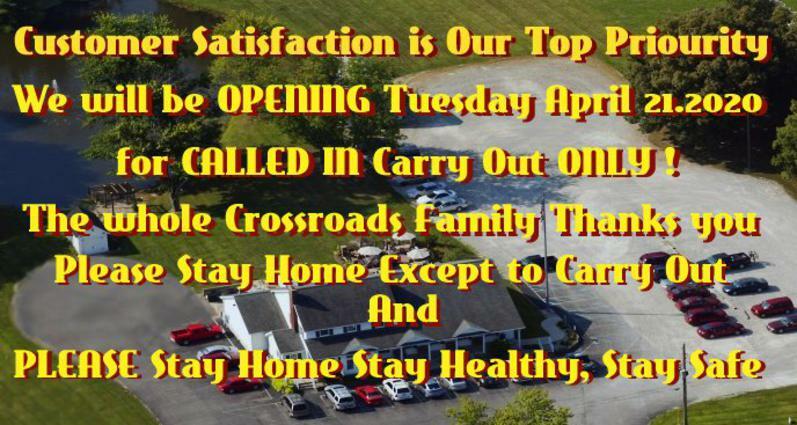 At Crossroads Family Restaurant & Gift Shop we’ll give you the attention and personal service you’ll come to expect and enjoy. We offer the best in quality food and courteous service. 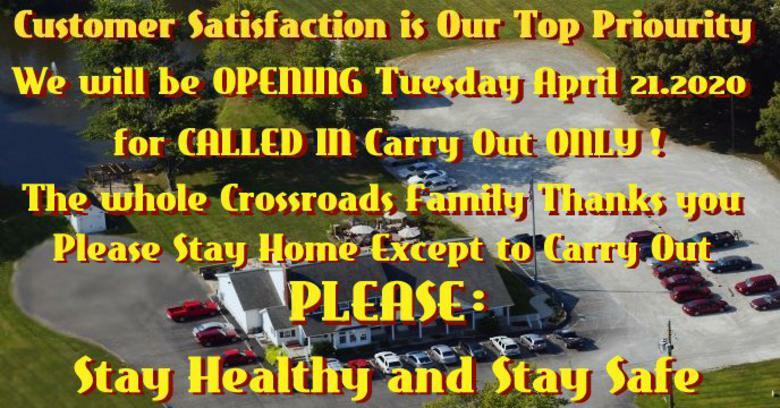 Crossroads Family Restaurant & Gift Shop has been located in Versailles since 2000. Let us put our experience to work for you. We offer take out service as well. Sunday 7:30 a.m. until 10:00 p.m.